Dr. Pongthep is primary investigator of our project. He is great help in all possible aspect of the research. He helps us deal with logistic, funding and scientific aspect of our work. My name is Bartosz. I was born in ’80 in Warsaw, Poland. Since I first visited the animal market, near Siekierki Elektroplan, I become passionate about snakes. I remember some older guy selling reptiles, mostly snakes. He had rainbow boas Epicrates sp. neonates. I was handling them for hours. Their scales are very small and they feel nothing alike. If you know how it feels to handle neonate boas or pythons you know what I mean. When I grew up I started to keep snakes by my own. My first species was African Brown House Snake Boaedon fuliginosus. Very easy species for beginners. With time there were more and more… Brazilian Rainbow Boas Epicrates cenchria cenchria, Cuban Boas Epicrates angulifer, Ball Pythons Python regius and finally Green Tree Pythons Morelia viridis. I was also breeding Veiled Chameleons Chamaeleo calyptratus. After finishing masters of animal science at Warsaw University of Life Sciences I spend two years in New Zealand. South-East Asia was next with some great experience in Indonesia, East Timor and Malaysia. Finally I find my way to Sakaerat in Thailand. 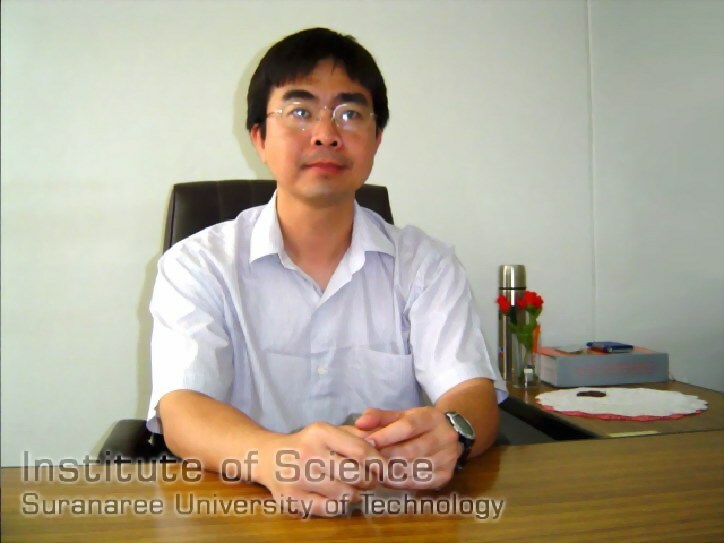 Currently I am a PhD candidate at Suranaree University of Technology. 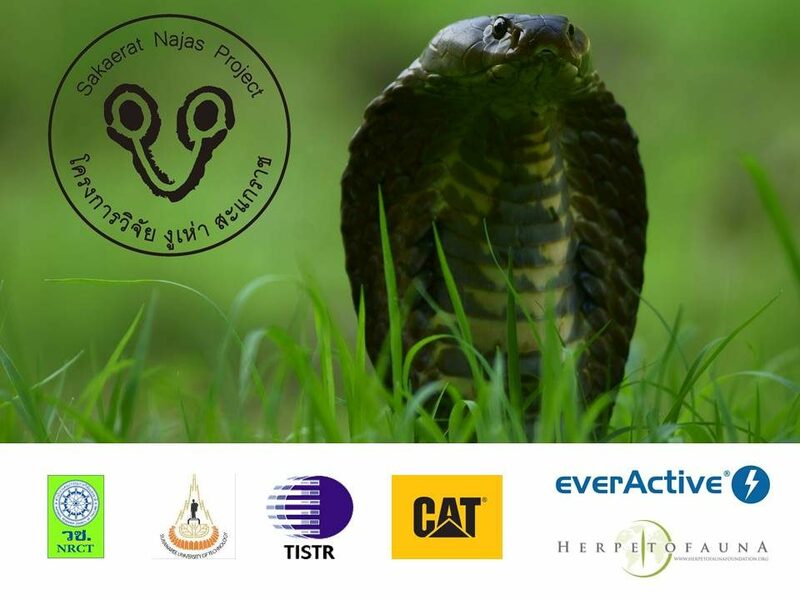 My research is entitled “Spatial ecology of two species of cobras, Naja kaouthia and Naja siamensis, within Sakaerat Biosphere Reserve, Nakhon Ratchasima, Thailand”. My name is Curtis and I’m from the UK. After many years of working, jumping from one job to the next, I finally decided to go back in to education. Already in my 30’s I applied to my local university to join a science foundation course which several years later led to an MSc in Conservation Management. During this time, I was lucky enough to join and work on the Sakaerat Najas Project for 6 months as its first volunteer before returning to the UK. Following my time as a volunteer and the successful completion of my masters I was offered the opportunity to come back to the project. I returned to Sakaerat in 2017 to take on the project from Bartosz and I’m currently a PhD student at the Suranaree University of Technology. Now with fresh funding, more volunteers and study animals, the project has grown and is in fine health. Together as a team we are working hard building on the great work done by Bartosz and all our past volunteers. With new research ideas, directions and opportunities the future of the Najas Project is looking very exciting indeed. Dr. Jacques Hill has been studying and working in the fields of vertebrate physiology, ecology, environmental science, and sustainability for over 30 years. His experience includes hazardous waste site assessment and remediation in the northeast US, analytical chemistry, conducting endangered plant surveys in the Pine Barrens of New Jersey, working as a federal fisheries observer on commercial shrimp and sharking fishing boats in the Gulf of Mexico, installing sustainable energy generating systems in homes in northwest Arkansas, and conducting research on the ecology on reptiles and amphibians in the New Jersey Pine Barrens, The Arkansas Ozarks, the Sky Islands of southeast Arizona, and northeast Thailand. He has been conducting research on snake ecology and ecophysiology since 1990. Dr. Hill has a BS in Biology from Rider College in New Jersey, a MS in Ecology and evolution from Rutgers University in New Jersey and PhD in Biology from the University of Arkansas. The majority of Dr. Hill’s research has been conducted on snake diversity and ecophysiology. 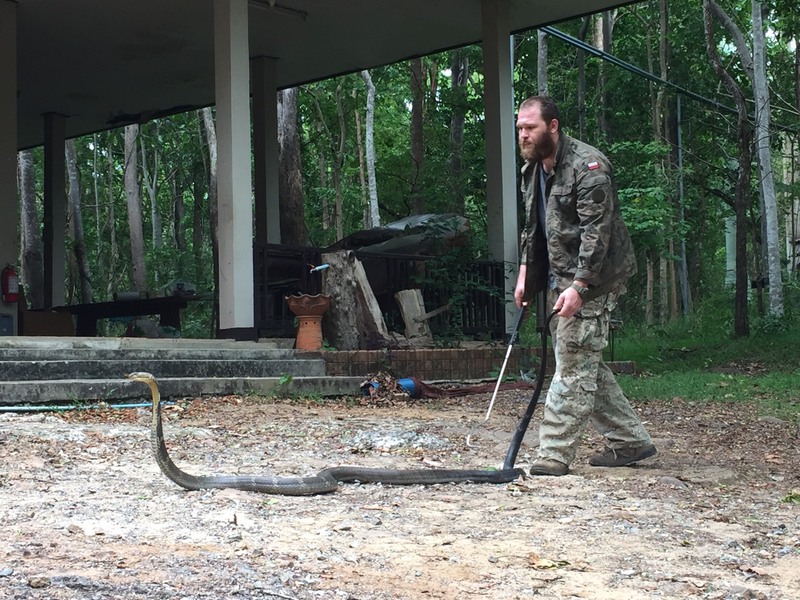 Dr. Hill did his post-doctoral research at Sakaerat Environmental Research Station in northeast Thailand where he studied ecology and thermal biology of Malayan Pit Vipers and Big Eyed Pit Vipers. He is also conducting laboratory research on the diversity and function of gastrointestinal tract bacteria in snakes and other wild vertebrates.